Flat cotton belting is used on certain models of Wicket machines. These belts are available in two different materials and widths of 1” and 4 7/8”. 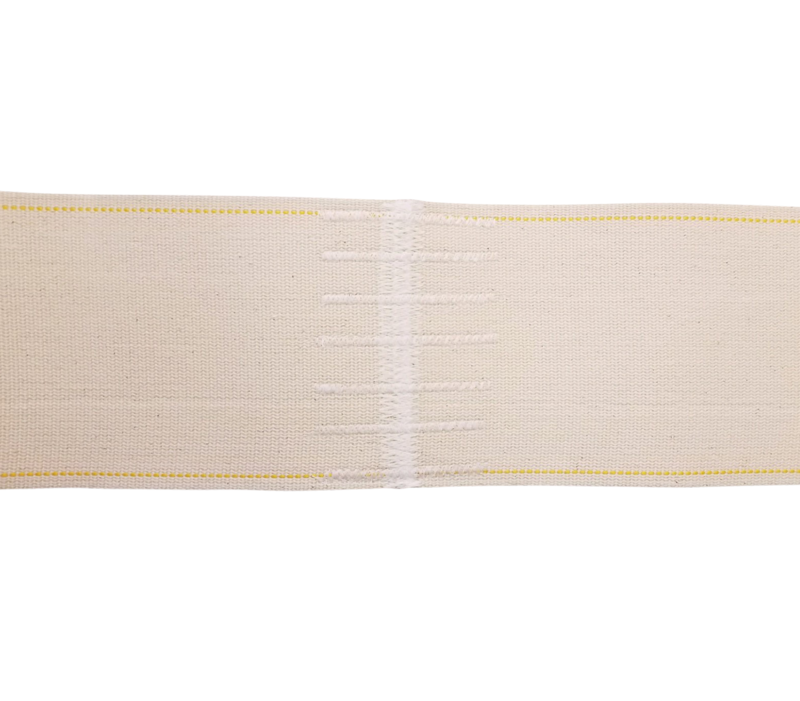 Below are our two belting materials: Goldline: Cotton with poly-fill and a gold stripe running down either side. 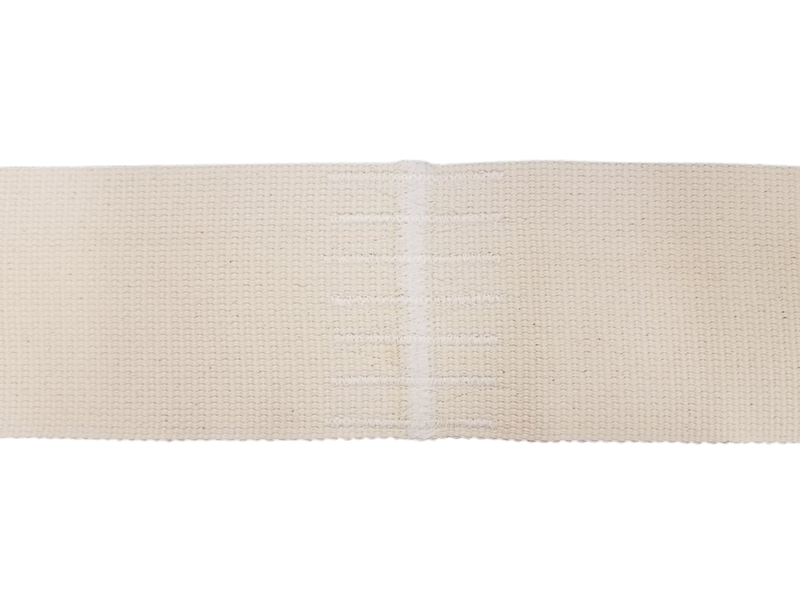 Two-Ply Cotton: Two layers of cotton with a brown line running down either side. These endless belts are ready to install immediately, saving an average of 45 minutes of downtime.